Dental pain is often described as dull, aching or throbbing. 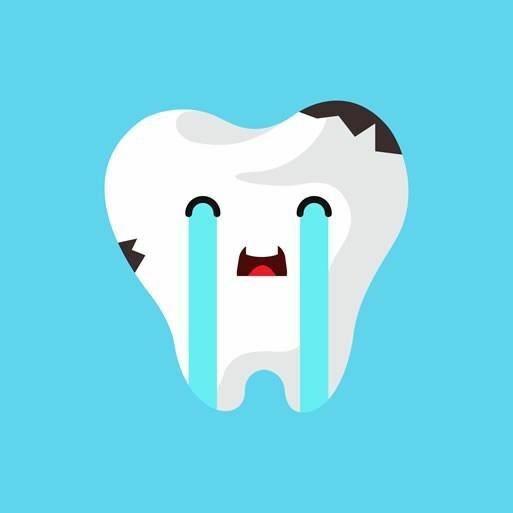 It is important to find out the cause of the pain so the tooth can be treated to prevent further problems but sometimes the pain will need managing in the short term with painkillers. There are two main groups of painkillers: opioids and non-steroidal anti-inflammatories (NSAIDS). Scientific studies have shown that opioids such as codeine and morphine are usually ineffective for dental pain due to the way they work in the body. Dental pain is usually a response to inflammation. NSAIDS such as paracetamol (brands including Panadol) and ibuprofen (brands such as Nurofen) reduce the production of proteins called prostaglandins which are made by the body when inflammation is present. Paracetamol and ibuprofen are effective painkillers for dental pain and this has been backed up by scientific research. Paracetamol and ibuprofen work in different ways, so your dentist may suggest using both types of painkillers together. If in doubt, always seek advice from your dentist prior to taking any medications.